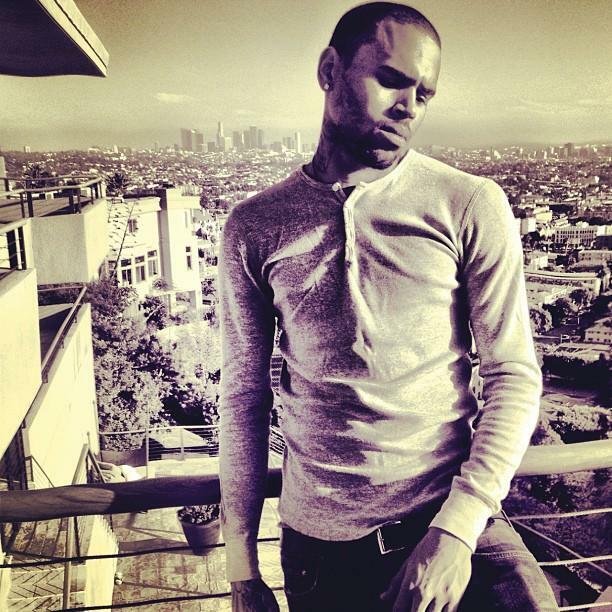 Chris Brown posted a video on Twitter this week in which he mused about being in love with two people at the same time. “I can’t even think about being with anyone else than the man I’m with.” — Kim Kardashian to Tatler Magazine about her relationship with Kanye West. “When you share history with somebody, then you tend to fall in love with somebody else, it’s kinda difficult. … Is there such thing as loving two people? I don’t know if that’s possible, but for me, I feel like that.” — Chris Brown, in a video he posted to Twitter called “The Real Chris Brown,” explaining his feelings for both Karrueche Tran and Rihanna. Tran and Brown reportedly broke up earlier that day. “I know you are bummed to have me as a partner. … You didn’t turn up to rehearsal! I feel like you want to go home.” — Bristol Palin, complaining to “Dancing with the Stars” partner Mark Ballas. Palin and Ballas are currently competing on the All-Star edition of the ABC show.